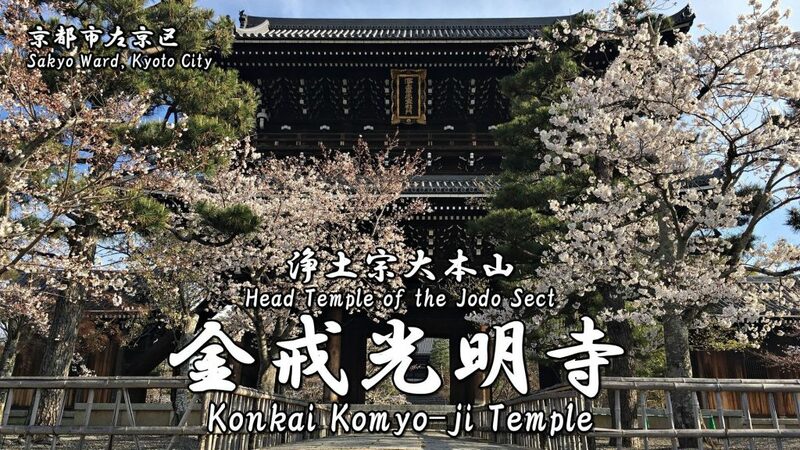 Konkai Komyo-ji Temple is a head temple of Jodo Sect located in Kurodani-cho, Sakyo Ward, Kyoto City. 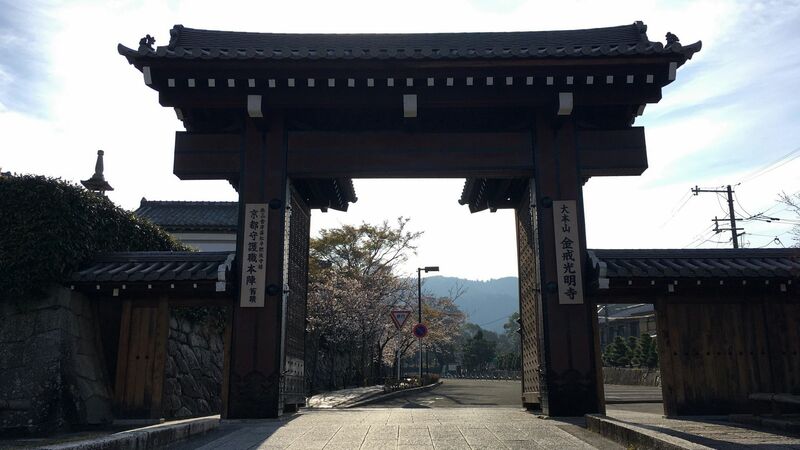 Its principal image is Amida Nyorai (Amitabha Tathagata). Let’s study the history of this temple with me. 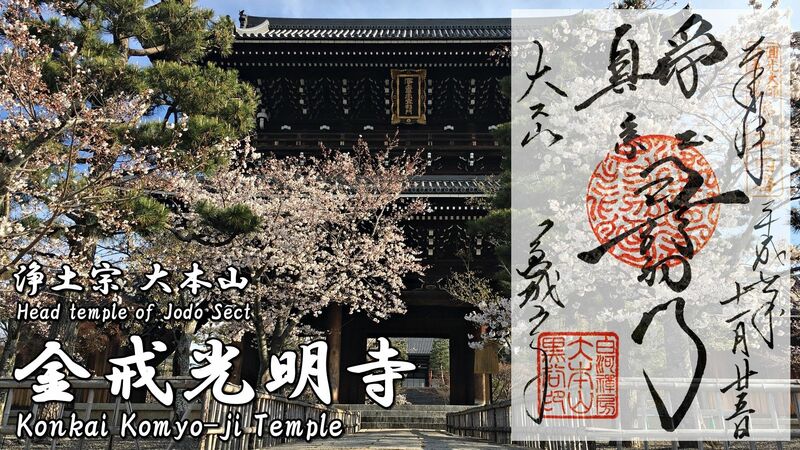 This temple was founded in 1175 by Honen (法然) who was the sect founder of Jodo Sect. 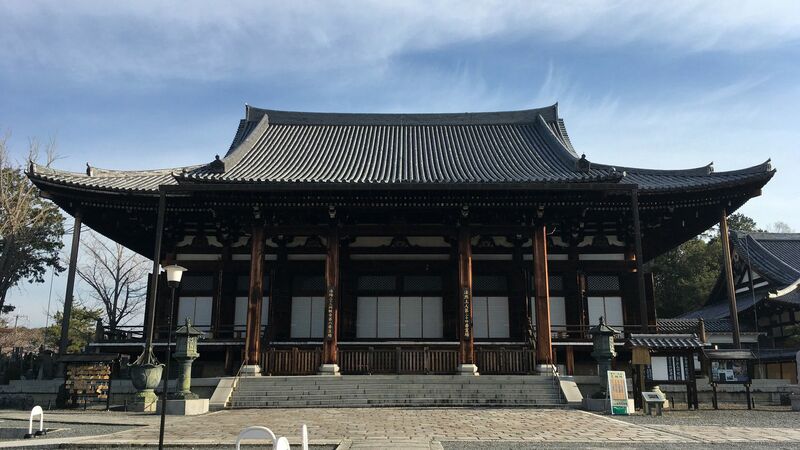 During the Nanboku-cho period, Emperor Gokogon gave the name ‘Konkai (金戒)’ to this temple. 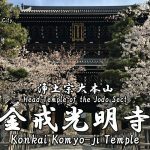 So this temple came to be called Konkai Komyo-ji. 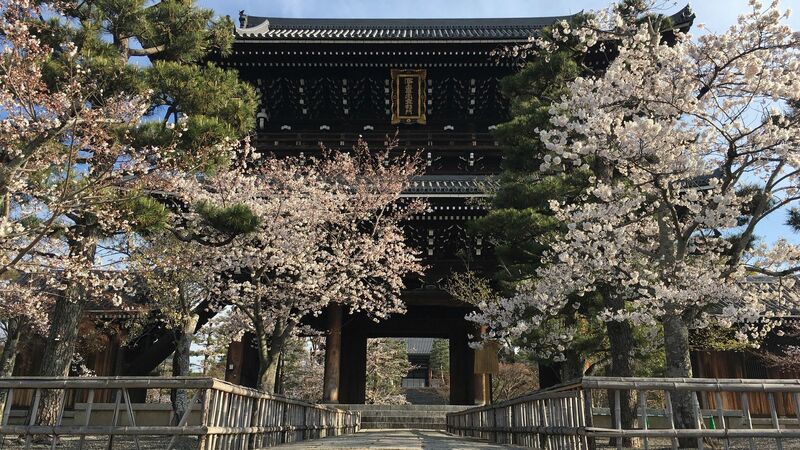 It is known as a famous place of spring cherry blossomes and autumn colored leaves. 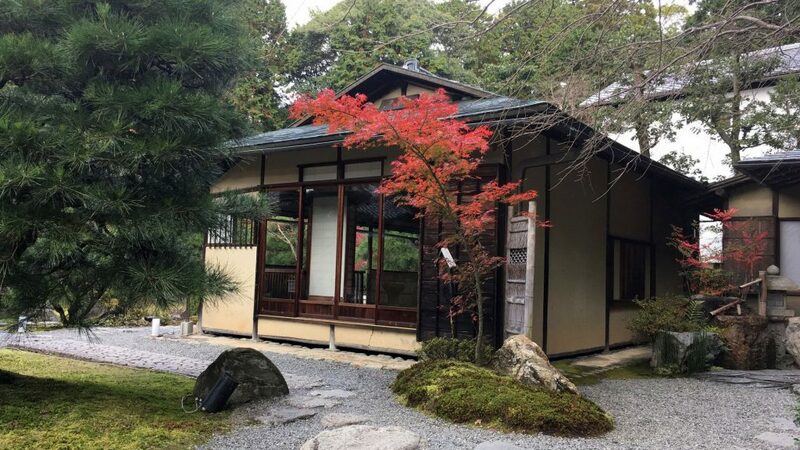 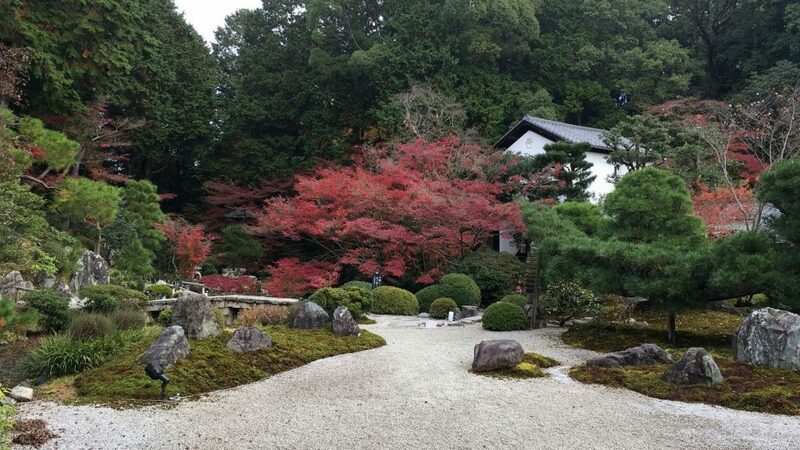 San-mon, Miei-do hall and temple garden are only open to the public on specific days in spring and autumn. 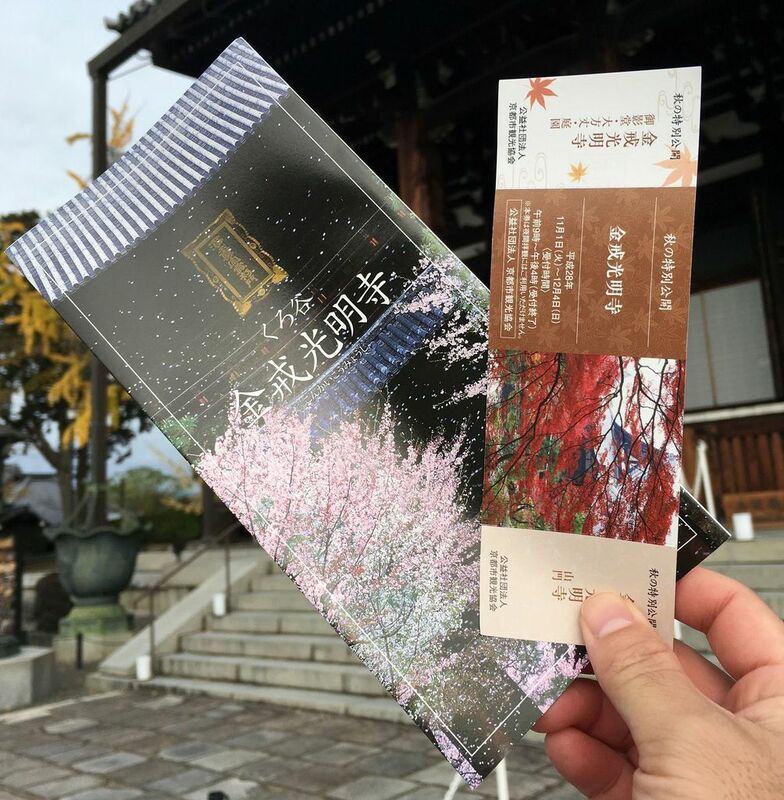 Below is the information on the Special admission in autumn of 2018. 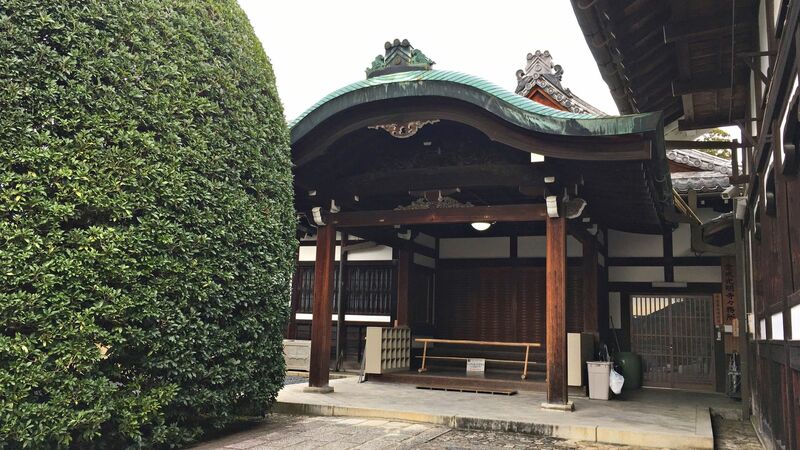 ・Photography and video recording are prohibited inside the building of this temple. 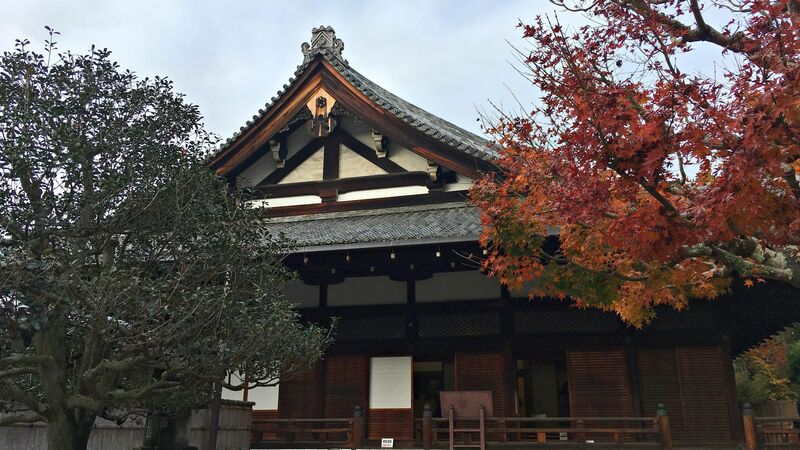 ・The worship method of a Shinto shrine and a Buddhist temple, please refer to the following article. 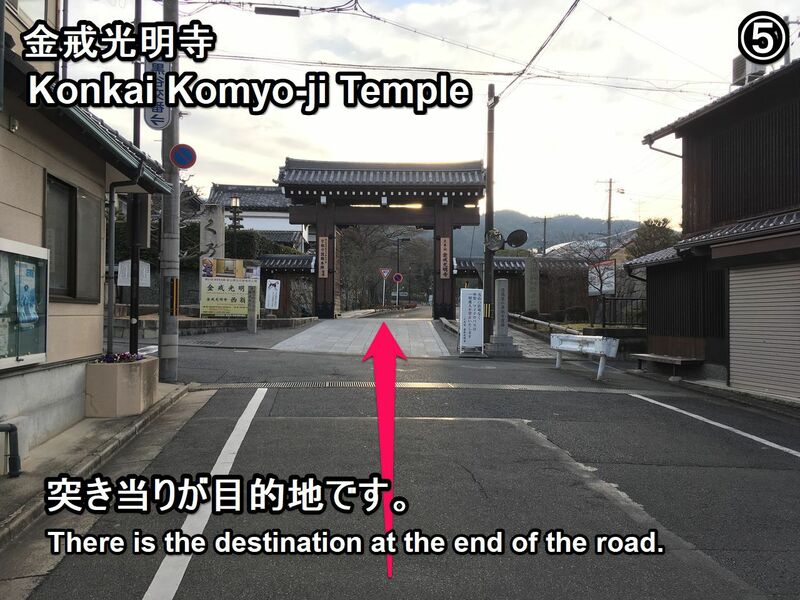 Next, Let’s go to see the highlights of this temple with me! 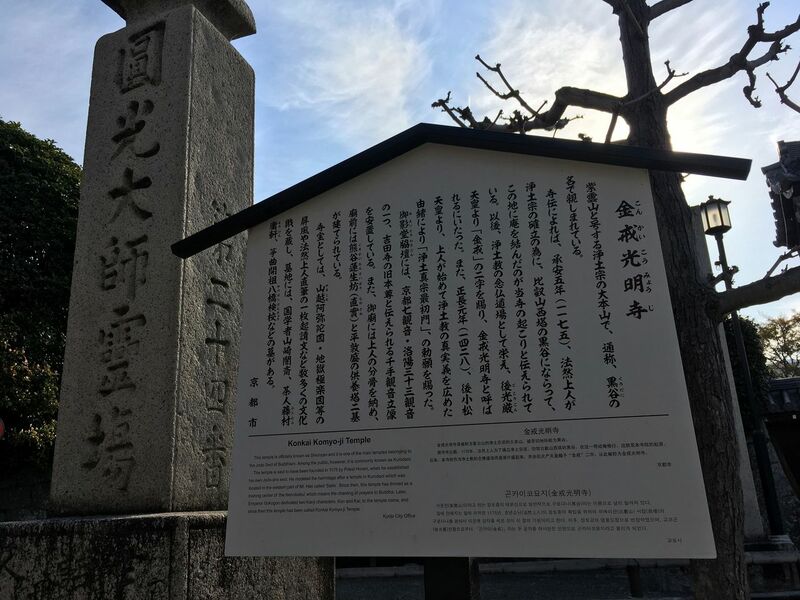 This mark 「*」 is a pay area. 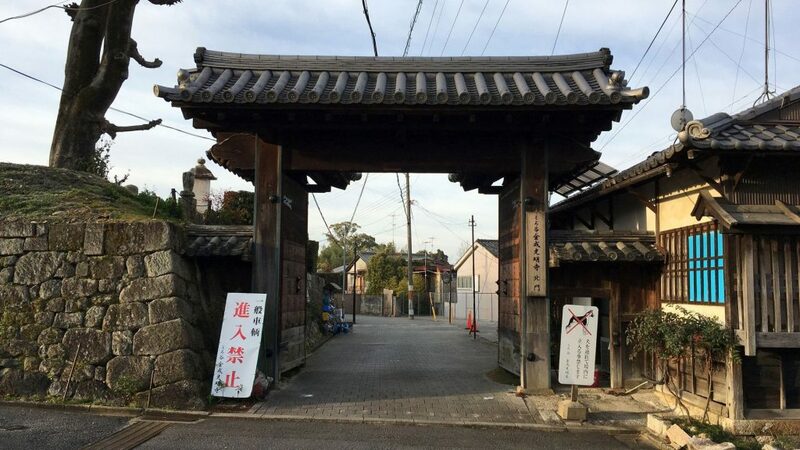 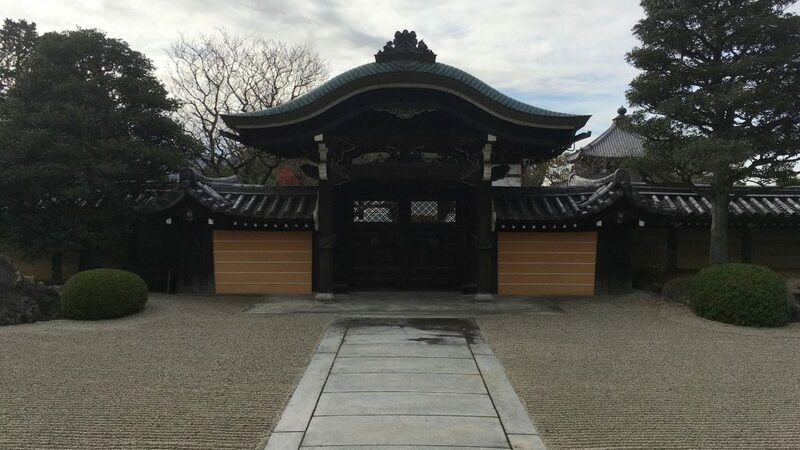 Korai-mon Gate was built in 1860 of the late Edo period and was rebuilt in 2015. 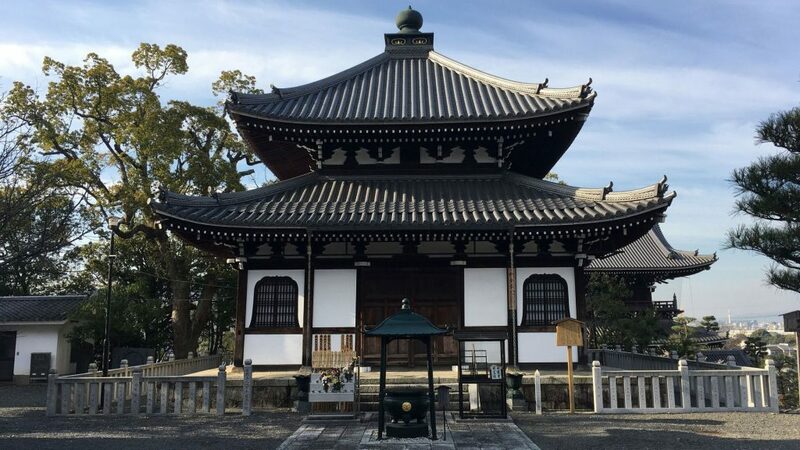 Honen Shonin (法然上人), Kibi Kannon (吉備観音) and Nakayama Monju (中山文殊) are worshiped in the Miei-do. 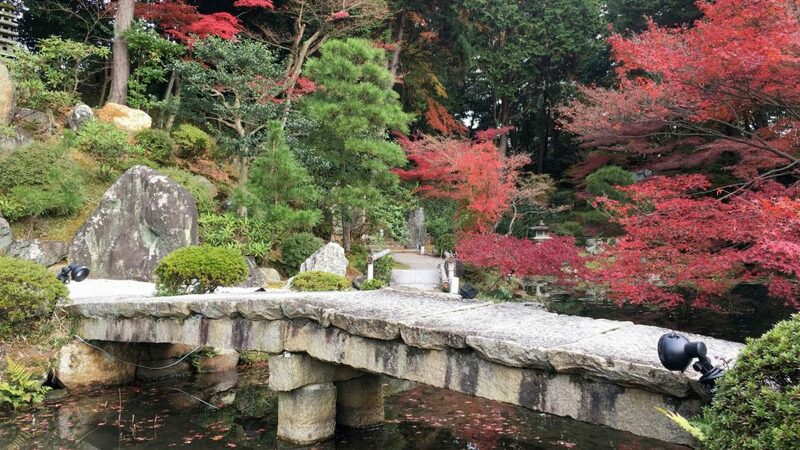 It is a chisen-kaiyushiki garden, Japanese style garden with a path around a central pond and spring. 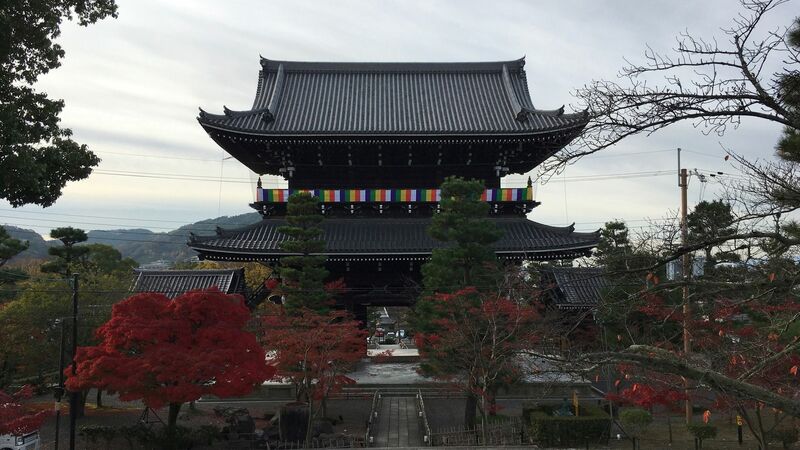 Amida Nyorai (Amitabha Tathagata) of the principal image of this temple is enshrined in this building. 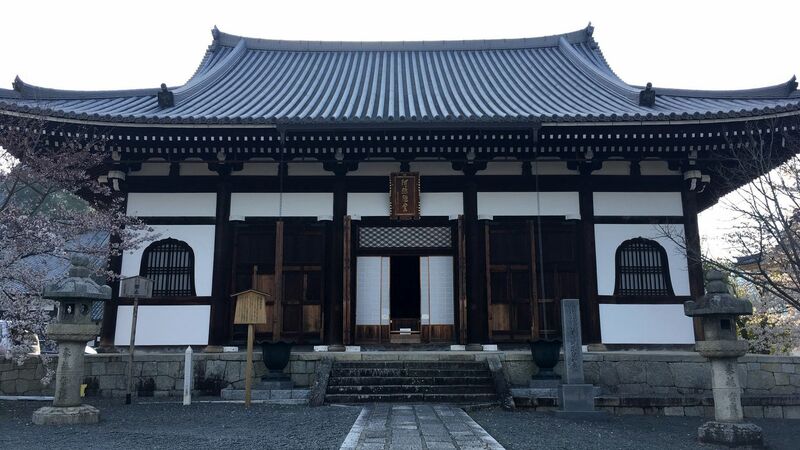 Nokotsu-do Hall was built in 1689 of the Edo period. 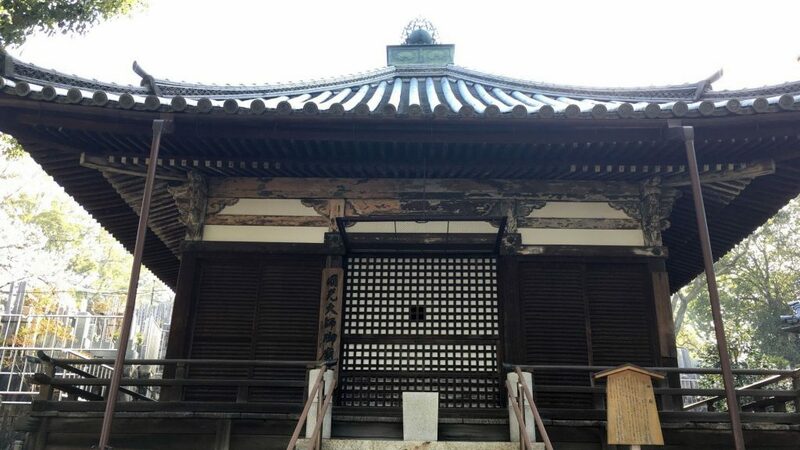 Amida Nyorai (Amitabha Tathagata) made of bones is enshrined in this building. 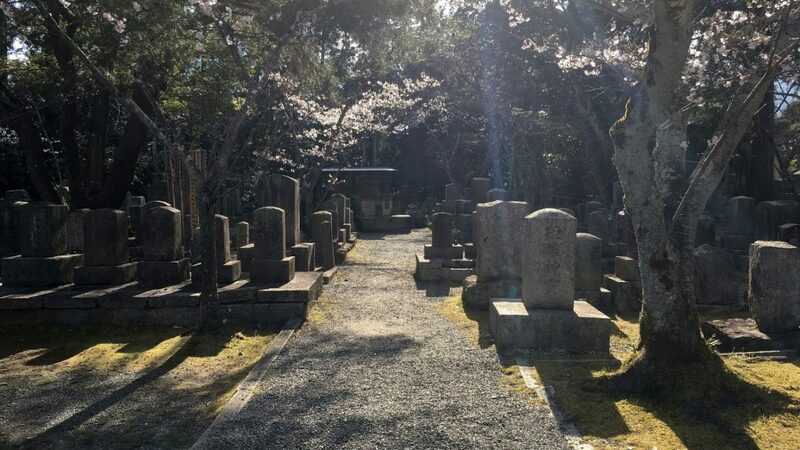 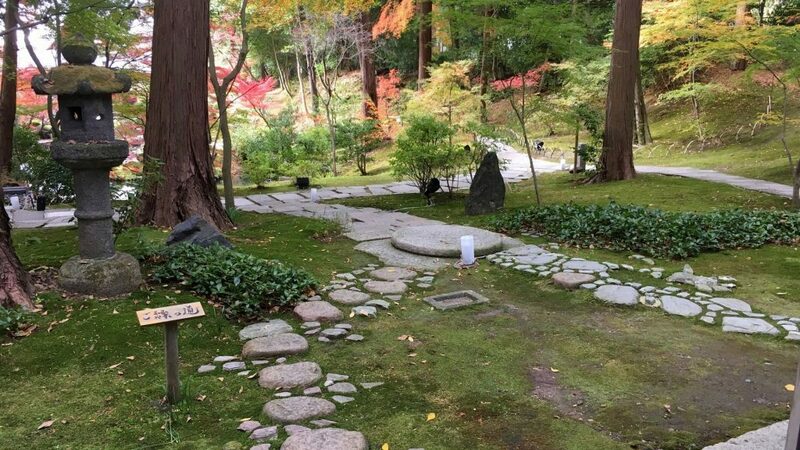 It is the graveyard for Aizu clan’s samurai who kept the peace and order of Kyoto in the Edo period. 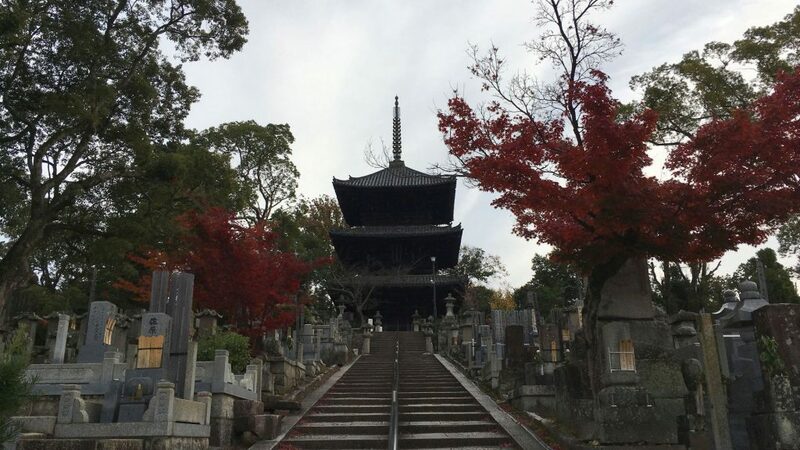 Mausoleum of Enko-daishi was rebuilt in 1676 of the Edo period. 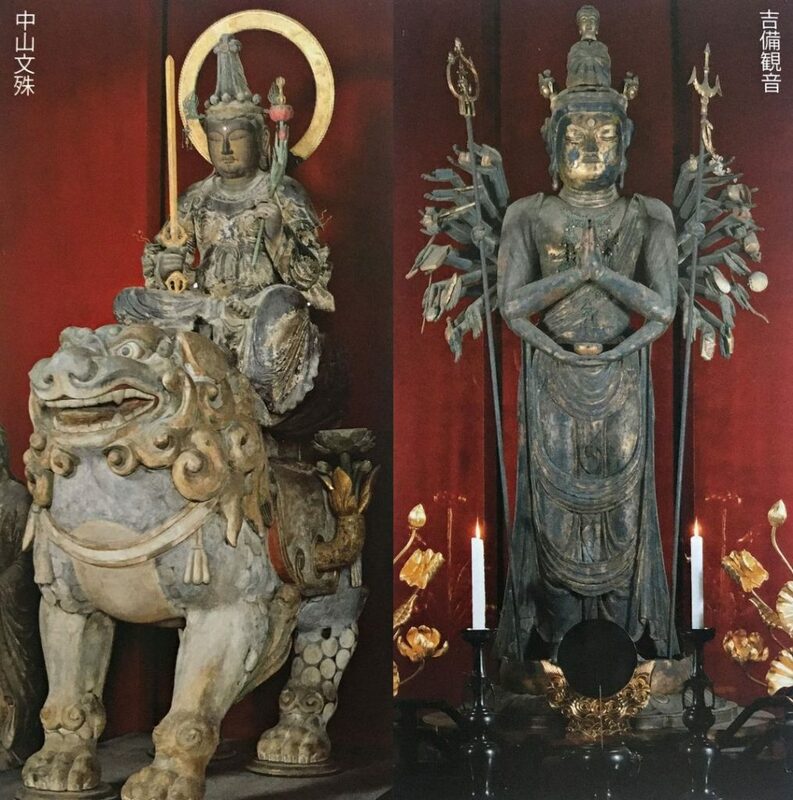 This is a very rare Amitabha statue which has a large head. 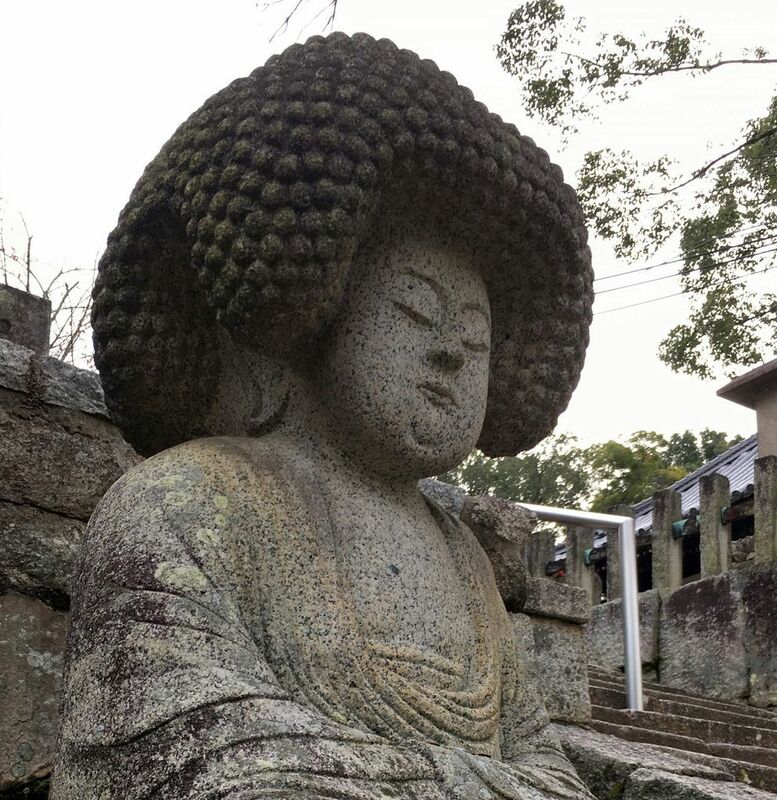 So this statue is also called ‘Afro Hair Amitabha’. 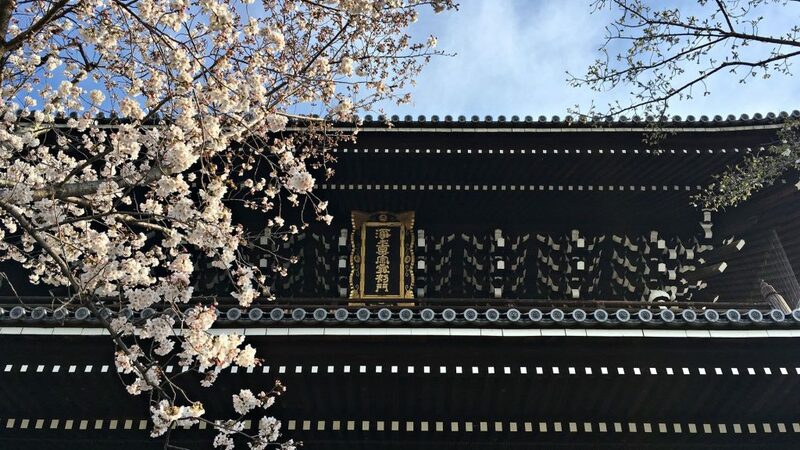 The best season of cheryy blossoms are early April. 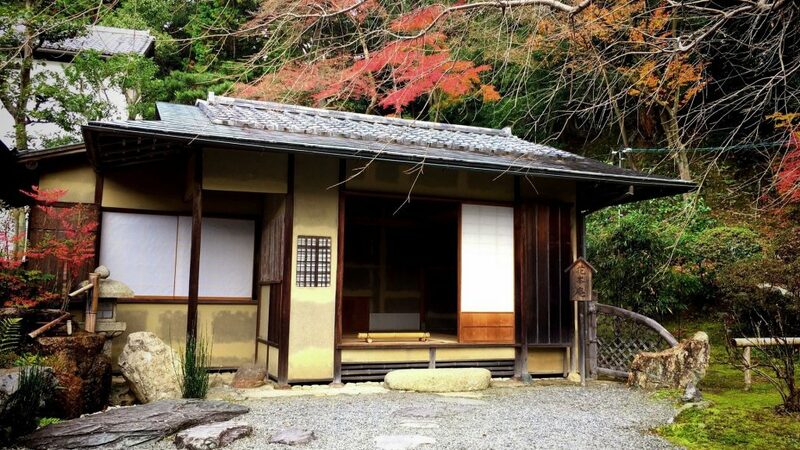 The best season of autumn leaves are late November to early December. 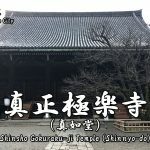 Konkai Komyo-ji’s red ink stamp, ‘Jodoshinshu Saishomon (浄土真宗最初門)’. 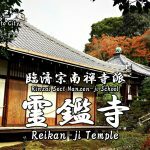 The nearest station is Keihan Jingu-marutamachi Sta. 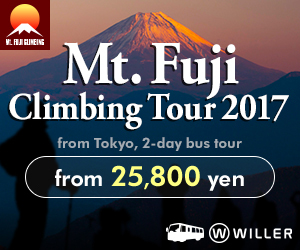 We can also go by bus from Kyoto Sta. 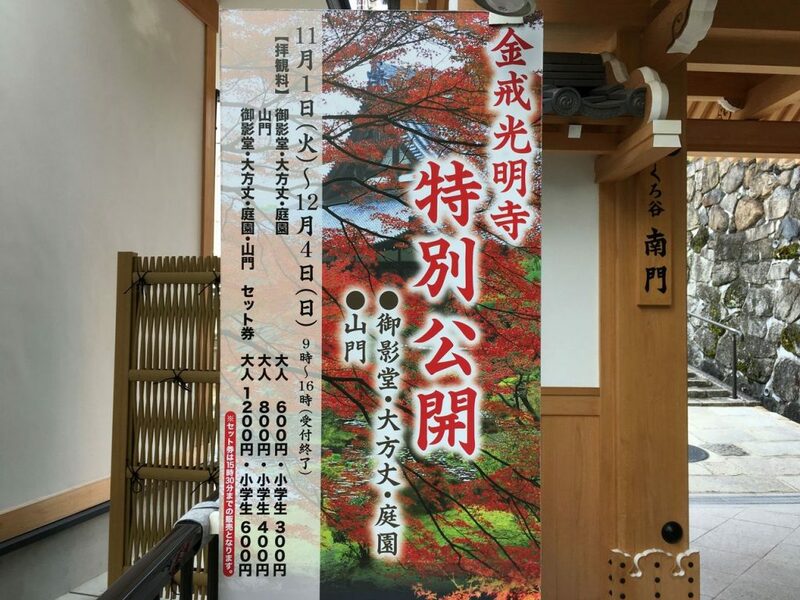 or Hankyu Kawaramachi Sta. 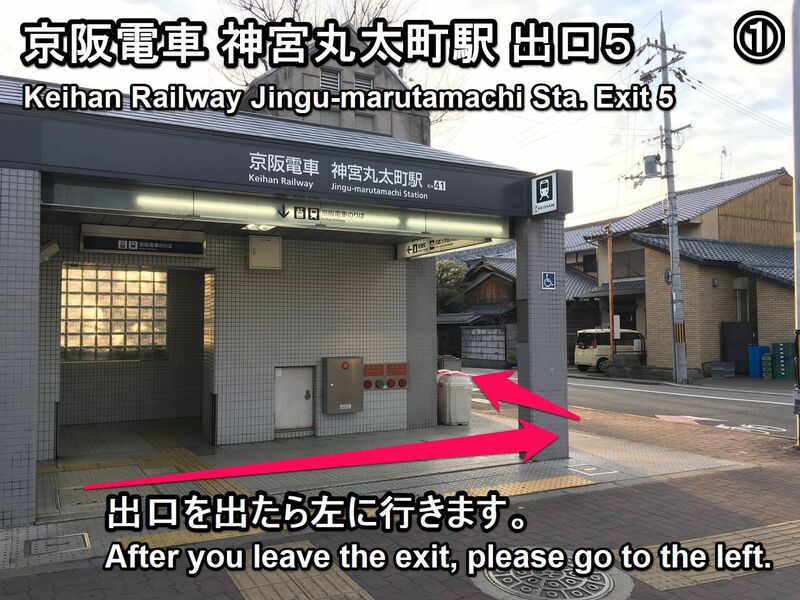 ■When you go on foot from Jingu-marutamachi Sta. 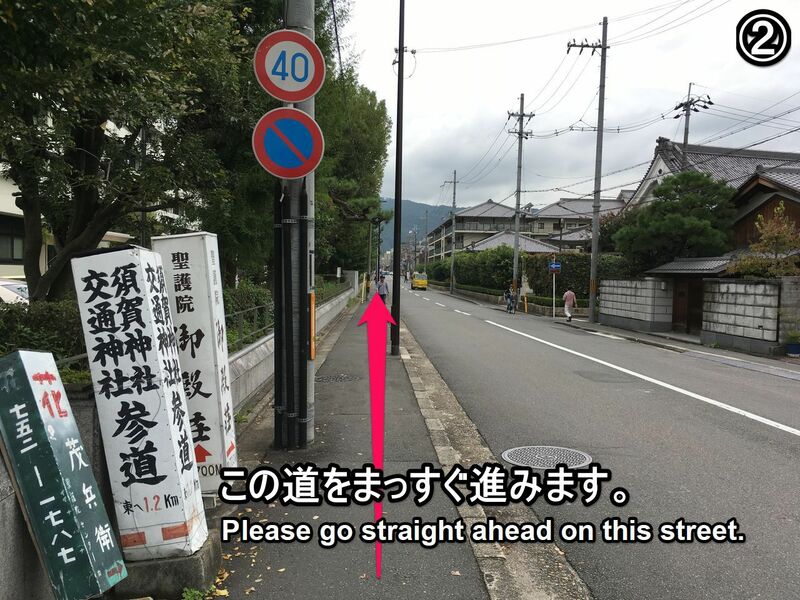 ・Let’s show a taxi driver the following phrase. 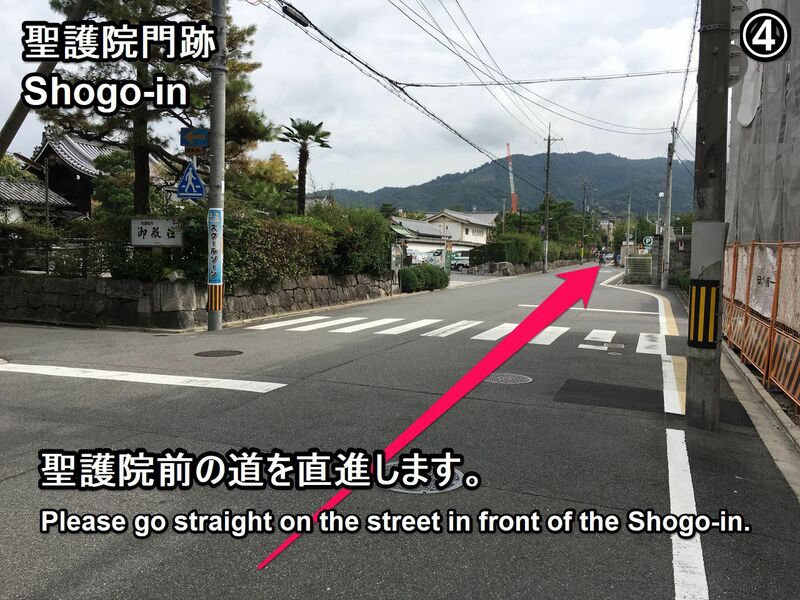 ・If you want to call a taxi, let’s show the following phrase. 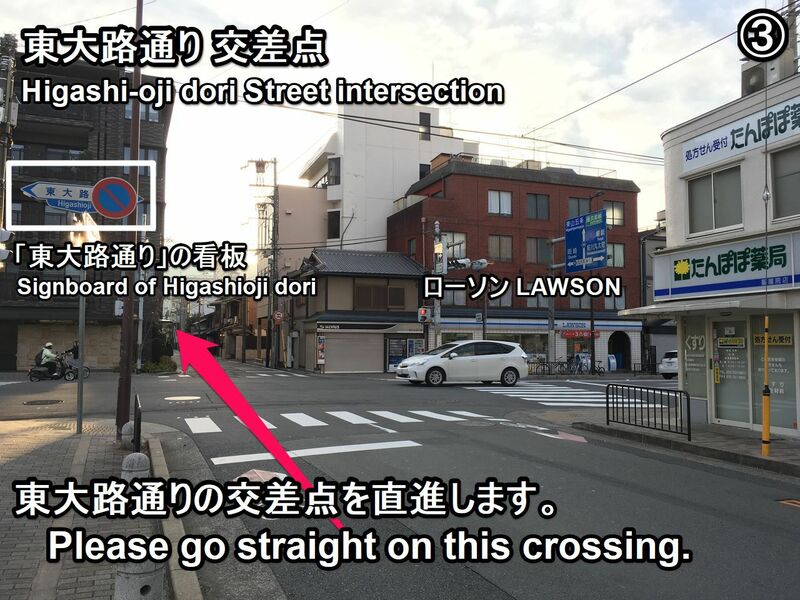 [Phone number of taxi dispatch : Around the Kyoto Station]*Japanese text only. 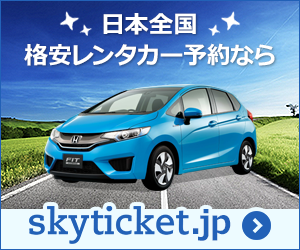 How did you like it? 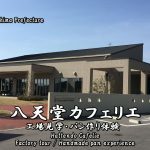 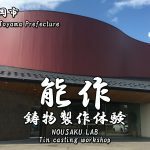 Highlights and how to get to the Hattendo Factory Tour.